"It really hasn’t been his tournament just yet, racking up 1.82 xG without scoring, but for a player of his calibre to be averaging 0.85 xG per 90, it is only a matter of time before he breaks his duck." Denmark take on France with a point apiece enough to ensure both teams achieve their goals. The Danes were far from impressive against Australia, creating very little in attack after Christian Eriksen opened the scoring. It can be said that France were underwhelming also, but according to expected goals, they were dominant (xG: FRA 1.96 - 0.45 PER). This was a much better display than against Australia, and the beneficiary of Olivier Giroud's inclusion was Kylian Mbappe, who has had the most impact of any French player (0.72 xG/90). Backing the young PSG forward to open the scoring again in this match is the selection. Iceland need a win in this game, but come up against a very strong Croatia team that hammered Argentina last time out. The Croats are expected to get the win in this game and win Group D, with Iceland expected to find it tough to chase the game, given that they need three points. As a team, Croatia have been very clinical so far in Russia, scoring five goals from just 3.44 xG, though Mario Mandžukić is yet to open his account. The Juventus forward has had chances, however, averaging 0.36 xG per 90 so far, and he is expected to get opportunities in this game, so backing him to net first is the selection. Who would have thought that Nigeria vs Argentina would be a qualification decider? The Super Eagles were slightly fortunate to beat Iceland last time out, creating very few high-quality chances. As for Argentina, surely they must improve on their opening two games? 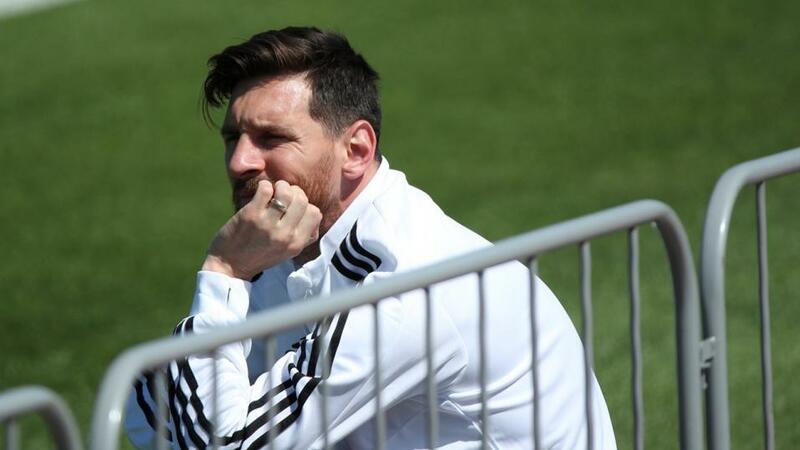 Both scorelines (1-1 vs Iceland and 3-0 vs Croatia), have been an unfair reflection on Argentina's performances in terms of chance creation, with them deserving to beat Iceland and not lose as heavily against Croatia. They still have an opportunity to drag themselves through Group D, and it will more than likely fall to Lionel Messi to be the one to make that happen. It really hasn't been his tournament so far, racking up 1.82 xG without scoring, but for a player of his calibre to be averaging 0.85 xG per 90, it is only a matter of time before he breaks his duck. Backing Messi to score first is the selection - don't be surprised to see him single-handedly pull Argentina through this game.